We are pleased to announce our dates for our 2018 Coaching & Mentoring Programme. Full Details Here – Dates, Venue & Prices! This course always receives excellent feedback and we have helped many people achieve a recognised coaching and mentoring qualification from ILM. Increasingly, coaches and mentors are being asked to provide evidence of their professional competence and ILM is a perfect option for obtaining a qualification in reasonable timescales. 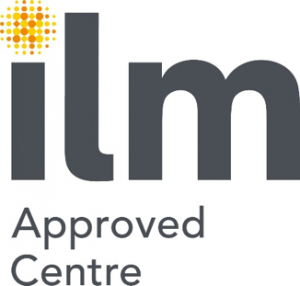 We are an ILM Approved Centre with ‘Lifetime Approval’ status reflecting the quality of our programmes. If you are motivated by leadership and people and how to support and move behaviour then this course and this team are just right for you. You will have some cathartic moments of self reflection and insight, but you will also experience great points of energy and release. You will understand in a different way and be able to offer help in a different way, I have seen a key benefit of being able to help real people achieve better for less and so much more if they apply energy and decisions in the right way. Please download our up to date course information with dates and prices for 2018.